According to a Verizon PR rep, their Samsung Galaxy S4 launch has been moved up to May 23. Previously scheduled for May 30, this is exciting news for Big Red customers who were beginning to feel left out of the GS4 party. Samsung’s newest flagship is already available on every other major carrier in the U.S. Verizon doesn’t typically provide details on why their devices tend to (almost always) launch later than similar phones from other carriers, but we often attribute it to their testing procedures, which have a reputation in the industry for being slow. We should point out that a quick browsing of Verizon’s website still shows May 30 as the ship date for orders. That could change, though. 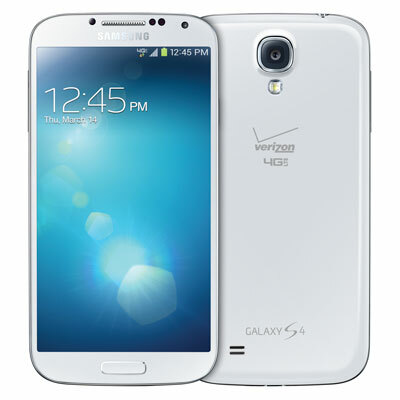 Update: Verizon has updated their press note for the Galaxy S4 with a mention of May 23. The device will be available both in stores and online that day.